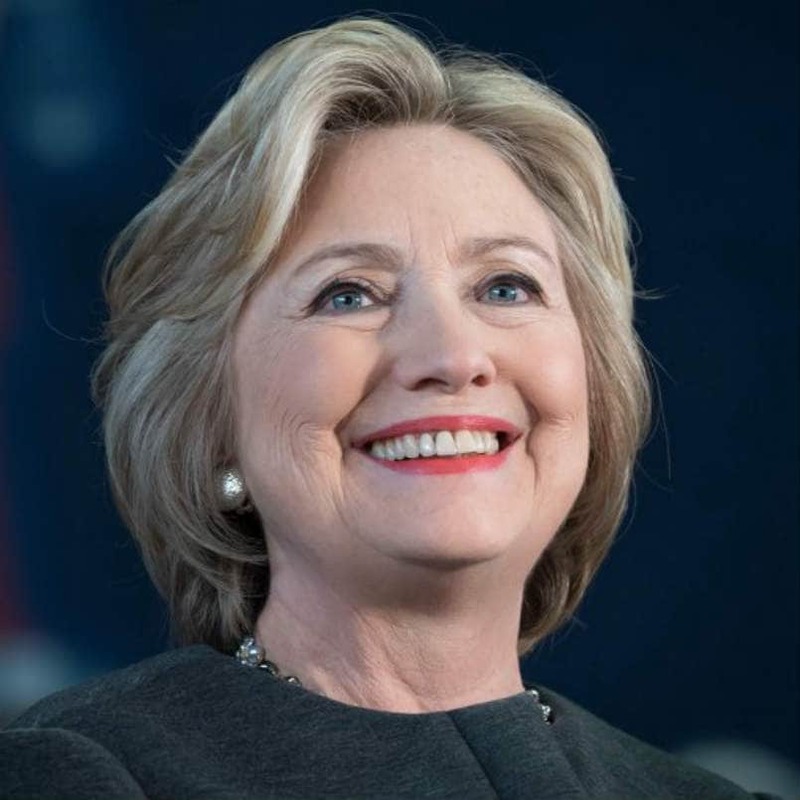 Failing any untoward incident or information coming to light over the next three weeks, Hillary Clinton should win the election on November 8 and be sworn in as President of the United States on January 20, 2017. The damage Donald Trump has caused to the Republican Party, could result in Republicans losing several seats in the Senate and the House and possibly majorities in one or both houses. To win the Presidential election a candidate needs to win at least 270 electoral college votes. It now seems that Hillary Clinton could win over 300 votes. The electoral college map below (courtesy Politico.com) shows the current position. Only seven states are considered toss up. Of these Clinton is leading in Virginia and North Carolina. Arizona, Colorado and Florida are also beginning to sway towards Clinton. Wikileaks is promising to dump more damaging information about Hillary Clinton, but whatever they have come up with so far has had no impact. Worse still are Donald Trump's own words that cause him more damage each day.